The local landscape can mesmerize me with its beauty, when I take time away from my gardening to actually look at it. I used to live in L.A., and I found that gardening there was harder than anywhere else I have ever lived, because the season never ended. Ranunculus and other cool-season plants gave way to lilies that I pre-chilled in my refrigerator to trigger flowering. The days – and years — rolled into one another without respite. The roses in my garden never got to take a break from flowering. One day, I woke up and went into the garden and asked if one year had passed or a decade. The next week I moved back east, where the seasons allowed me, and some of my favorite plants, to get the rest we needed, under a blanket of snow, each winter. The sun can keep things moving and growing, or it can slow us down to take in its glory and magnificence. 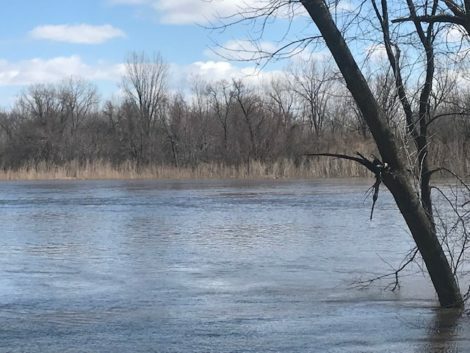 But as the years and seasons roll by, I find that age has made me want more than just a seasonal break when the ice and snow drift in. This year, I am determined to take as well a midsummer holiday from gardening. Not to walk away from it, but to step back and just enjoy what is in bloom in my garden and beyond. And I decided that my break started today. 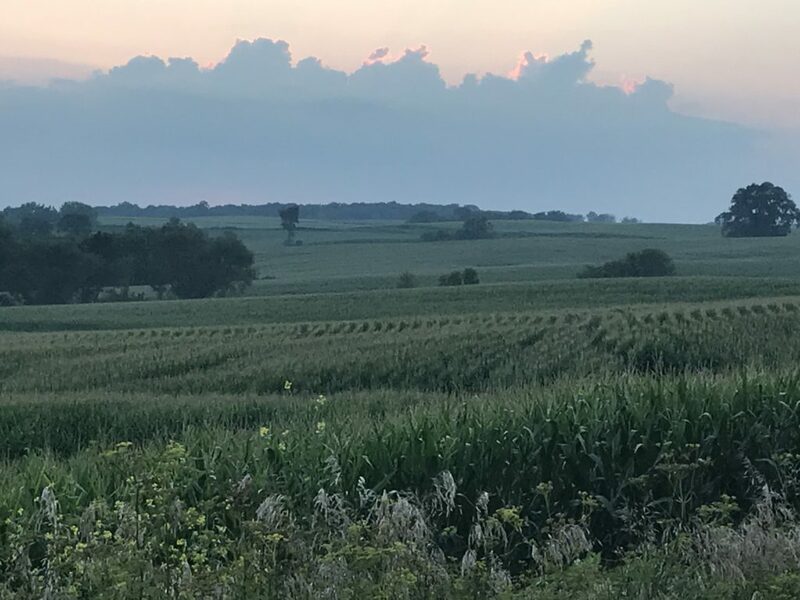 After a long week of board meetings and garden prep for an event at the farm, it is time to just step back and see the beauty of summer. 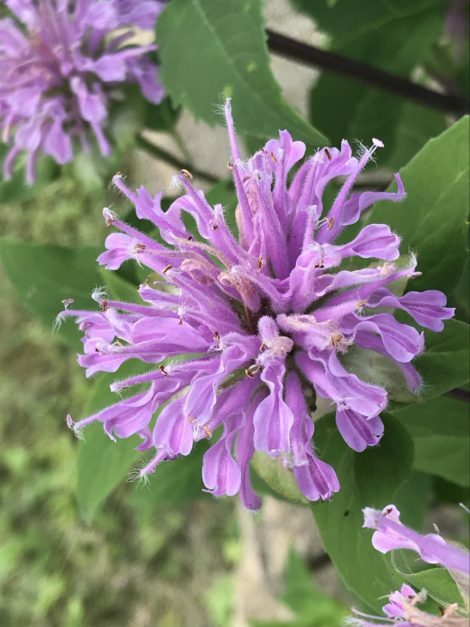 This native bee balm is glorious and sows itself about notoriously, rendering my efforts unnecessary. Many plants can be appreciated while working in the garden. The chartreuse green calyxes of Salvia guarantica are, in fact, best noticed while working in the border. Other plants, though, are a delight to see at a distance and as part of a larger landscape, and sometimes even in a wilder context. 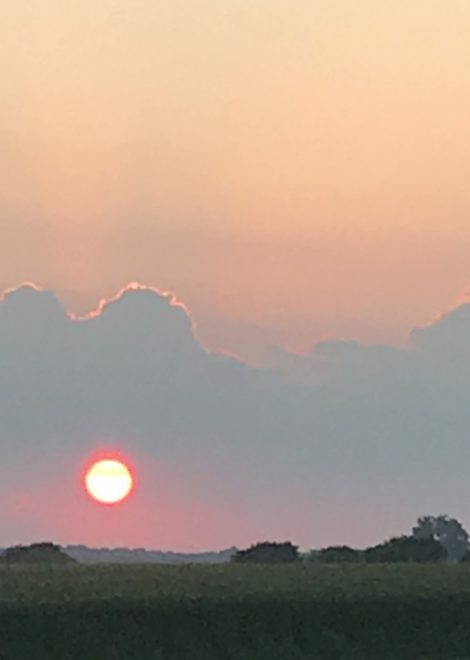 This became apparent Monday night as I was heading home from dinner and came across a sunset that cast the fields and roadsides in a light that made summer shimmer and inspired in me an understanding of all that nature can be. 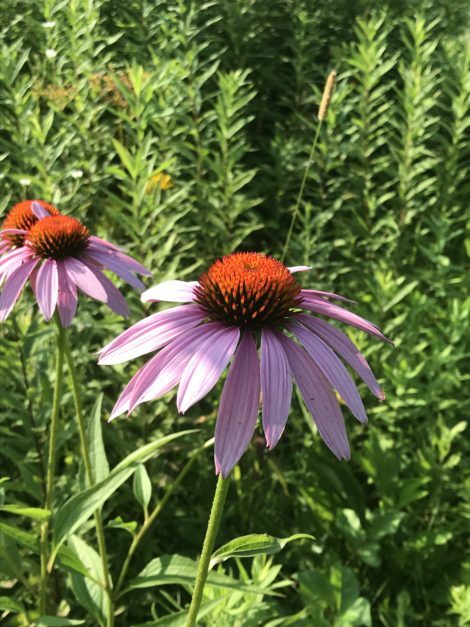 All week long, I had been noticing the coneflowers and bee balm along the roadside, but I had not taken a moment from weeding and planning to take it all in. It was time to stop. I pulled to the side of the road and took in the meadows and the sun, walked about and looked at the liatris and Joe Pye weed abuzz with bees, the rudbeckia flowering and the meadow rue going to seed. All of a sudden it hit me that nature and all that it celebrates moves forward even when I am at a standstill. Coneflowers seem to hold their petals back so that their centers can bask in the summer sun. 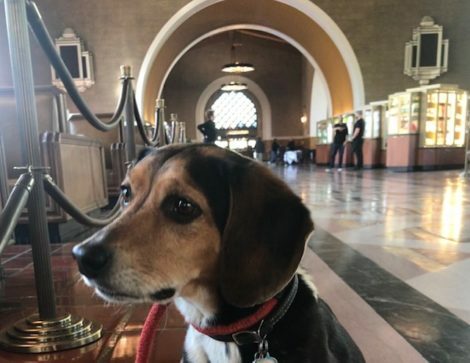 I am humbled by this moment and see my role in the world in a new light, and realize that, like the flowers aglow in the evening light, this may be my moment as well to just take in the sun and bask in its warmth. A gardener grows through observation, experimentation, and learning from the failures, triumphs, and hard work of oneself and others. In this sense, all gardeners are self-taught, while at the same time intrinsically connected to a tradition and a community that finds satisfaction through working the soil and sharing their experiences with one another. This column explores those relationships and how we learn about the world around us from plants and our fellow gardeners. 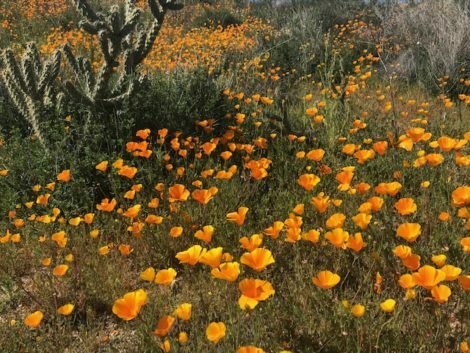 By Lee Buttala | In this year's "super bloom" in the California desert, our Self-Taught Gardener Lee Buttala sees a metaphor for the boom and bust of the California dream. 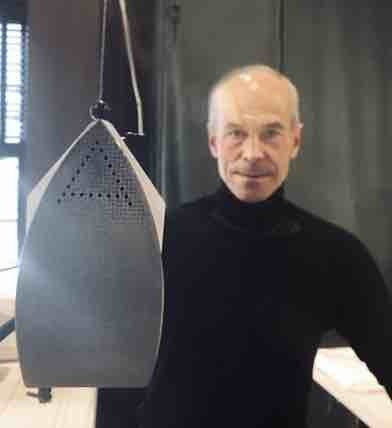 By William Caligari | Designer William Caligari reveals the secret pleasures of ironing. By Lee Buttala | Seeking shade from the Los Angeles sun, our Self-Taught Gardener finds a refreshing oasis tucked into the heat-reflecting folds of Gehry's Disney Center.